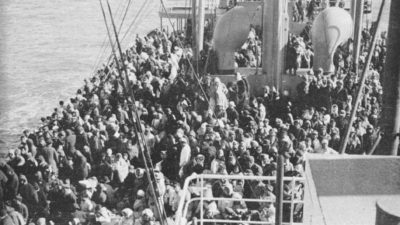 Life started simply for Leonard LaRue, who was born on 14 January 1914 and attended the Pennsylvania Nautical School, serving aboard the Schoolship Annapolis, graduating in 1934. 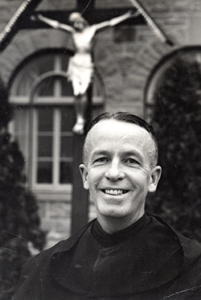 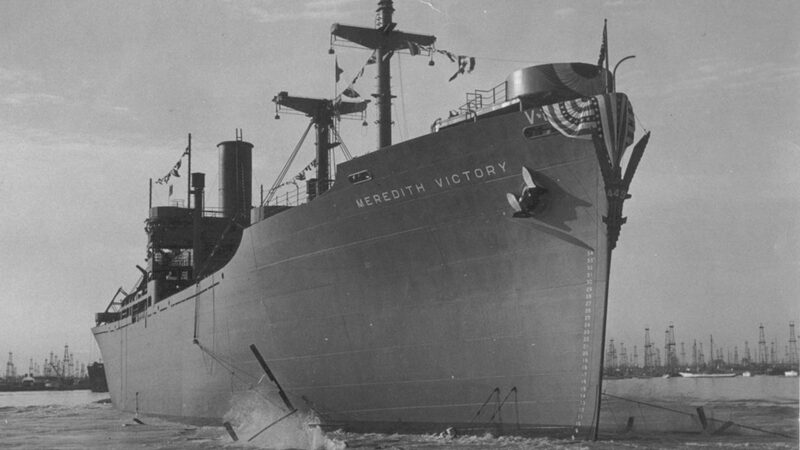 He then served as the skipper of the SS Meredith Victory during the Korean War. Merely days before Christmas 1950, U.S. Merchant Marine Captain Leonard LaRue and the SS Meredith Victory were delivering military supplies to the besieged port of Hungnam in northeast Korea. 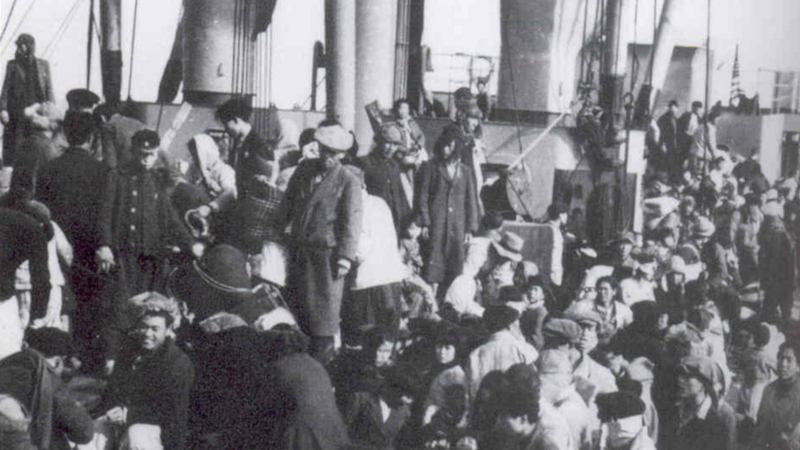 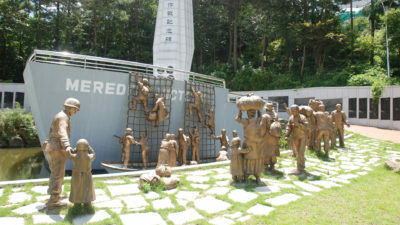 Nearly 100,000 Korean refugees had gathered there though, hoping to find escape on ships that were evacuating approximately 100,000 UN Command soldiers, arms, and supplies to safety further south at the port of Busan (then called Pusan).